Audispect is Australian Audits and inspections Software that eases Audits, Inspections, Risk and Compliance recording and analysis for businesses, government, local government, Water, Electricity, Gas utility providers, Organisations and others. 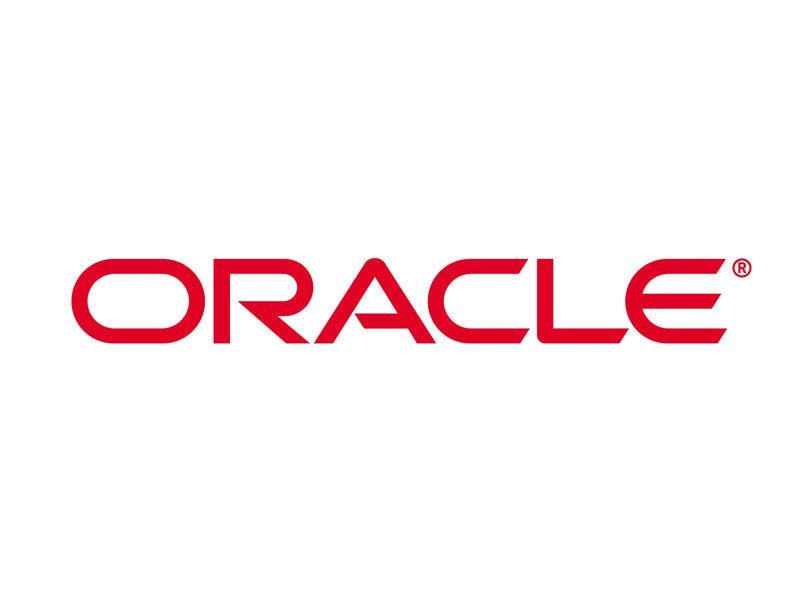 It is designed for Australian practices that can be extended to other countries for multinational organisations with experience in developing products for multinational deployment. 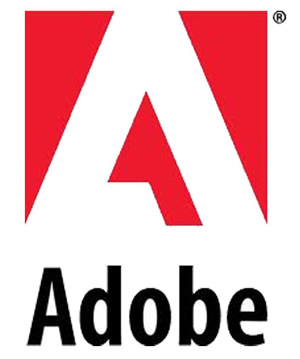 Envision IT is Adobe certified partner and reseller for Adobe Creative Cloud, Acrobat Products range and uses Adobe technologies for Applications Development including mobile apps. 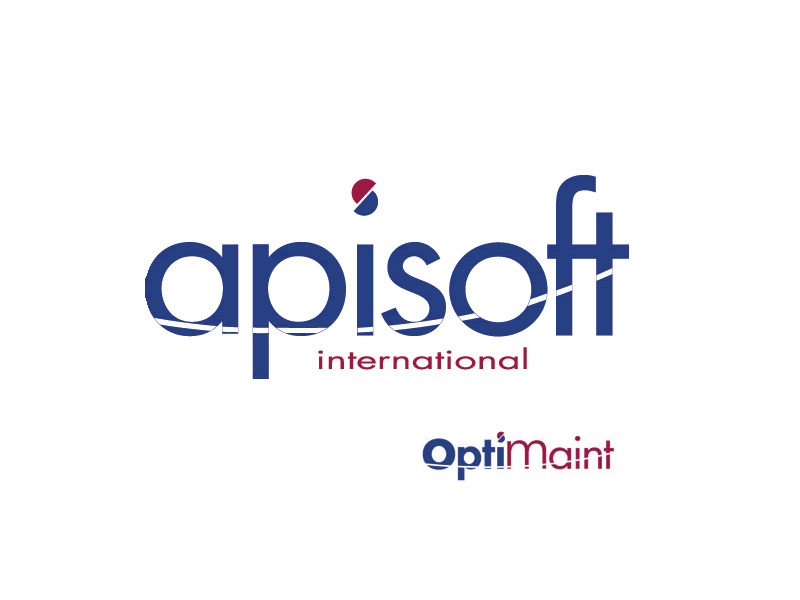 autoDMS is a specialist division within Envision IT Group to provide Software Solutions, roll out new initiatives that involve charges in software and business improvement solutions for Automotive Manufacturers, Importers, Distributors, DMS and other Service Providers. 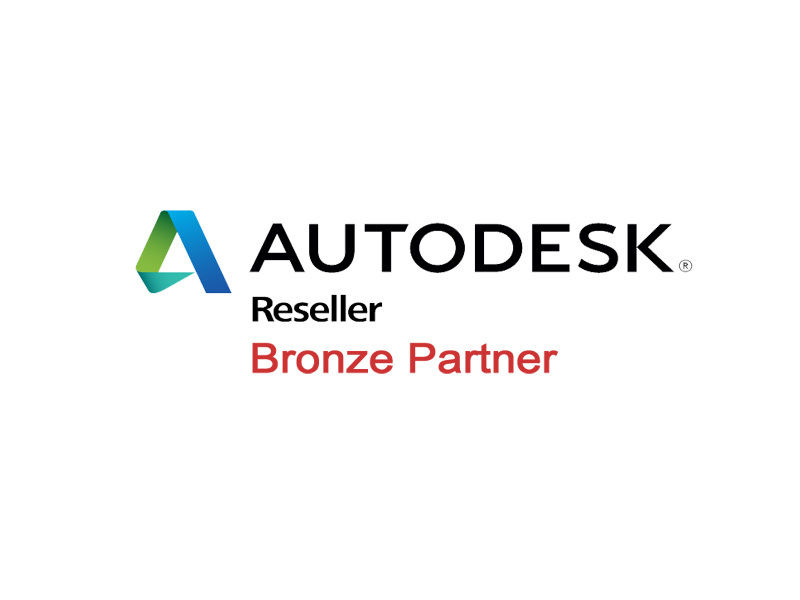 autoDMS advantage lies lies in delivering technology without delays. 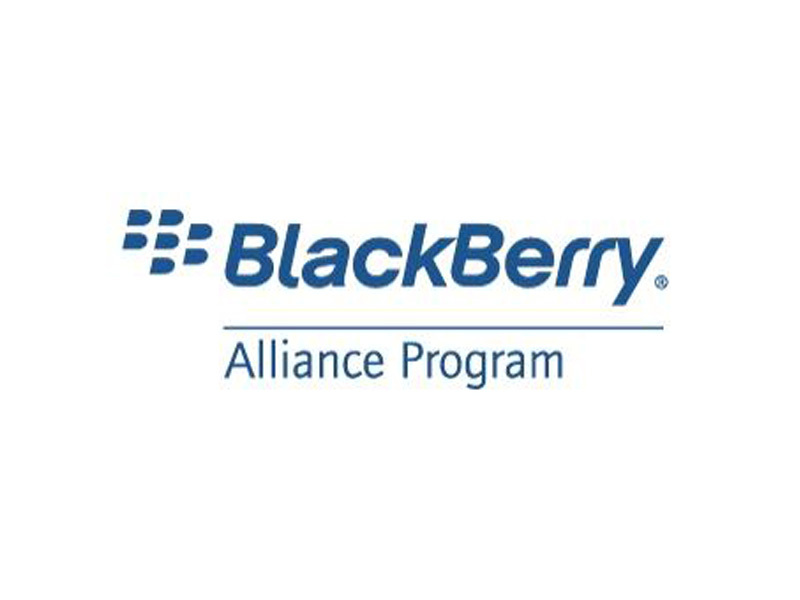 Blackberry Alliance Program Partner for Extending Conventional and Web Based applications to mobile for providing better productivity from existing systems or new applications. 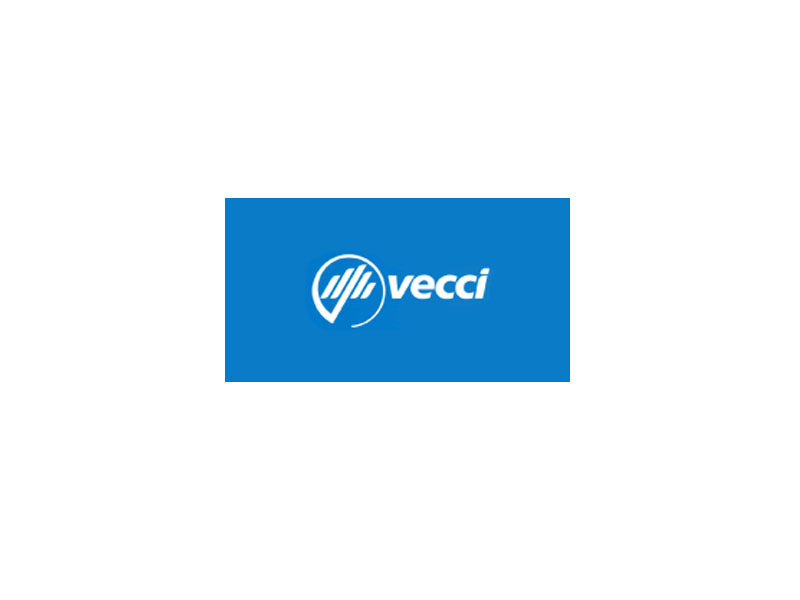 DELIVER Educational Consulting for development of software for Education sector. 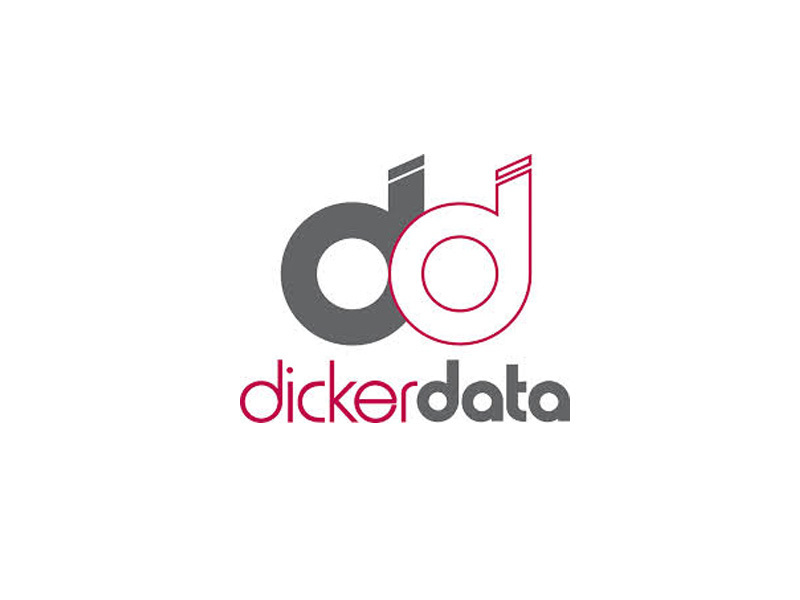 We developed one of our first products for Deliver Education and it provides us valuable consulting in relations to career pathways and resourcing in education, courseware and self running instructional programs in the education sector. 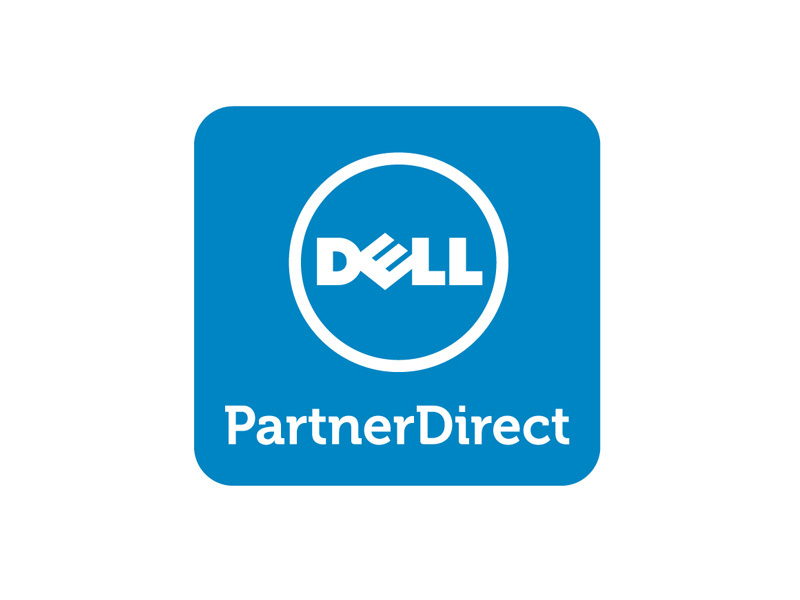 Dell Partner for providing you most cost effective and high productivity solutions for Microsoft and Oracle Development Environment with Dell High End Notebooks, Workstations, Servers and Storage products. 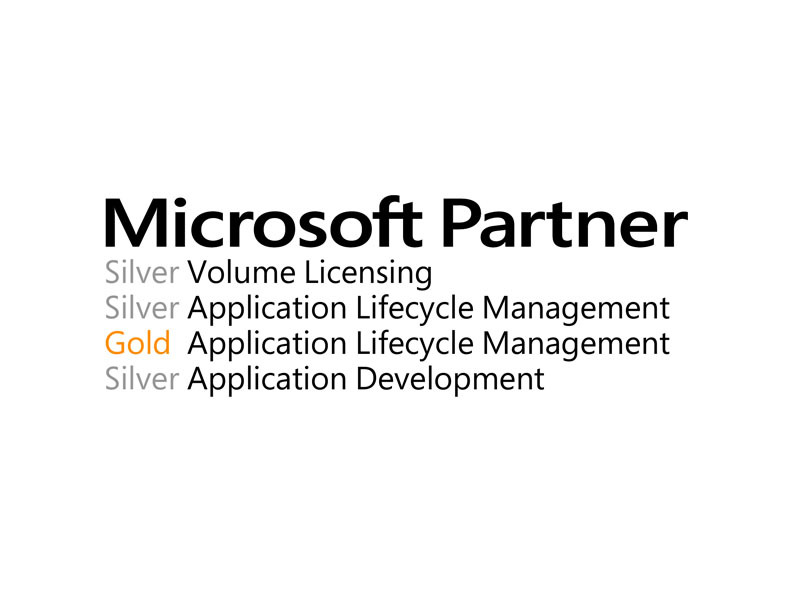 You are invited to visit us to see how Dell Servers and Workstations combined with Microsoft Visual Studio, Team Foundation Server , SharePoint and Oracle development environment have unleashed productivity. 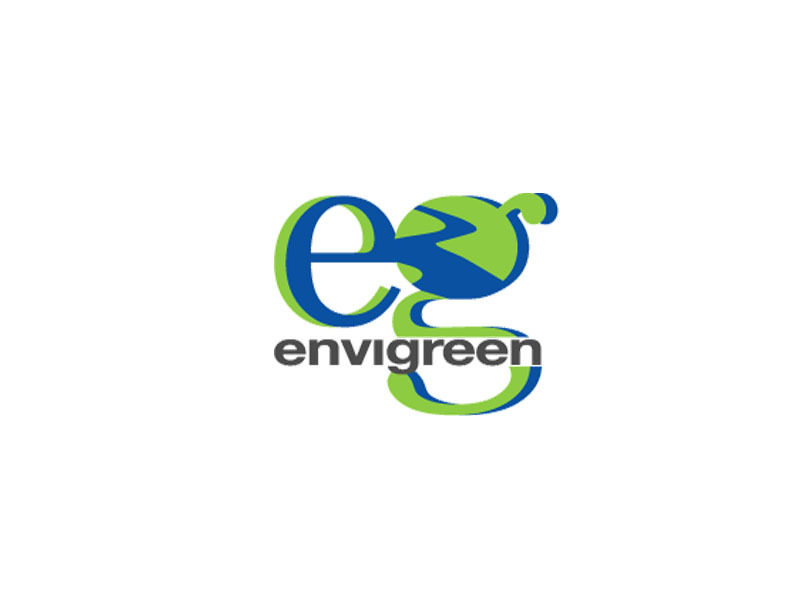 envigreen proven solutions for efficiently managing Carpooling (Rideshare), Green Travel for employee participation in green initiatives and Going Places Community Building programs in corporate, City Councils and Government. 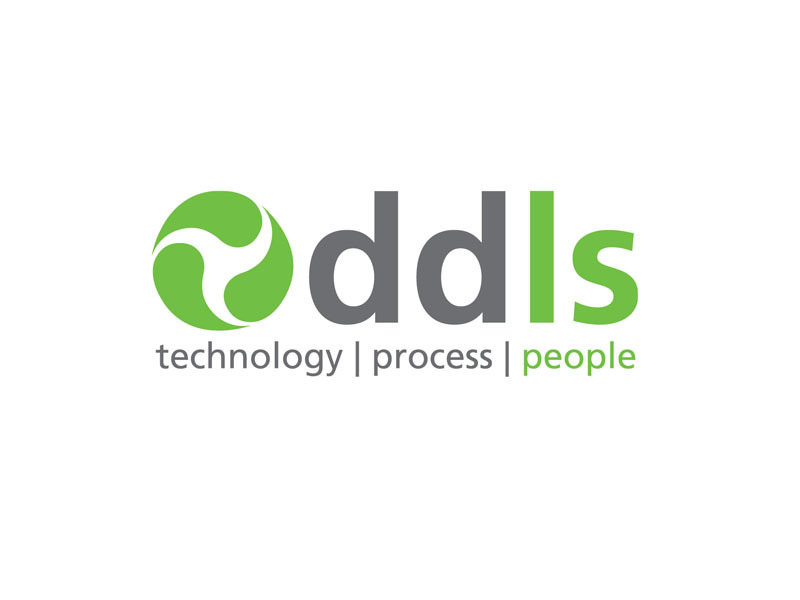 Software design and development for innovative solutions for environment business such as data collection, dissemination (Reports), program roll outs, automated processes for better environment management, develop carbon trading engines to reduce costs of development and increase productivity. 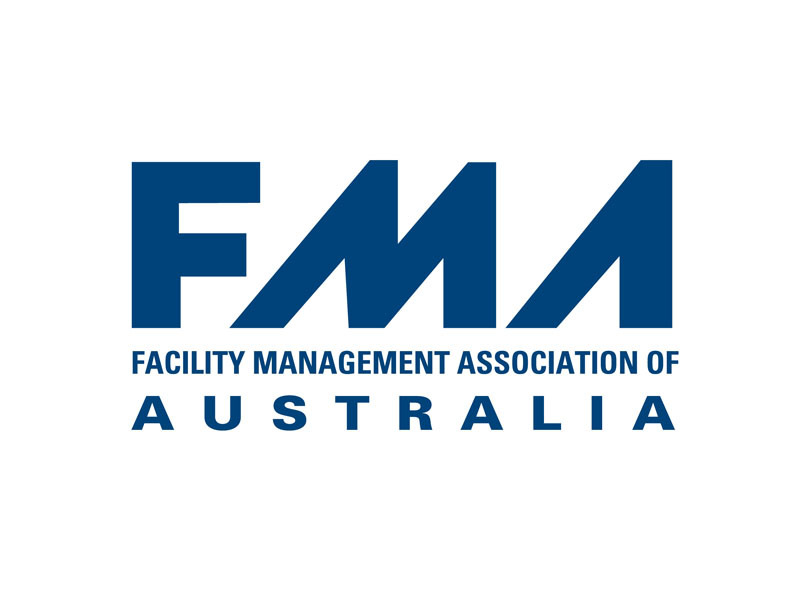 Facility Management Association (FMA) - assists us in getting in touch with our customers in Facility Management arena where we provide our encarp - Car Parking and Locker Management Software, Innovative Solutions to manage Facilities, Integration and Support with other products. 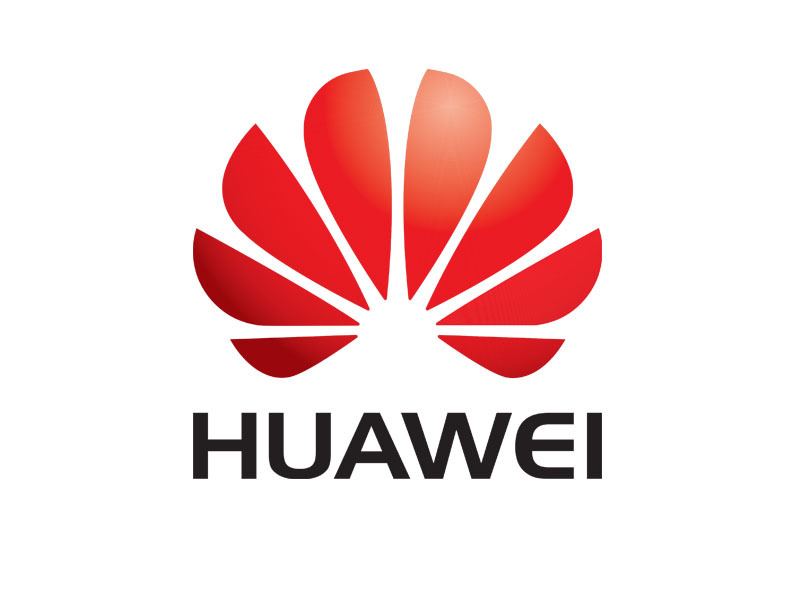 Huawei Gold Partner status enables access to state of the art networking, telecommunications Video Conferences equipment to deliver innovative and highly cost effective Unified Communications and mobile Solutions for our customers. 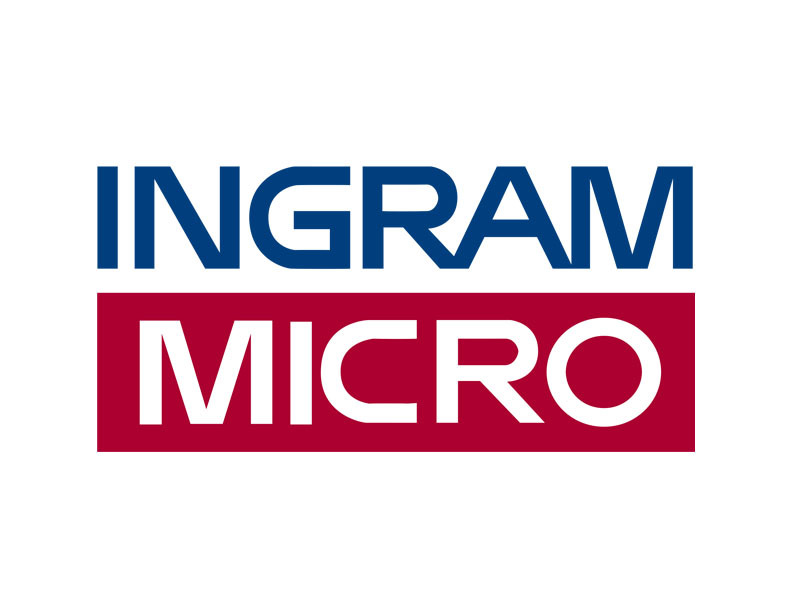 Ingram Partner for Software and Hardware Products and Licensing - We are reseller for hundreds or thousands products that we source through Ingram Micro. 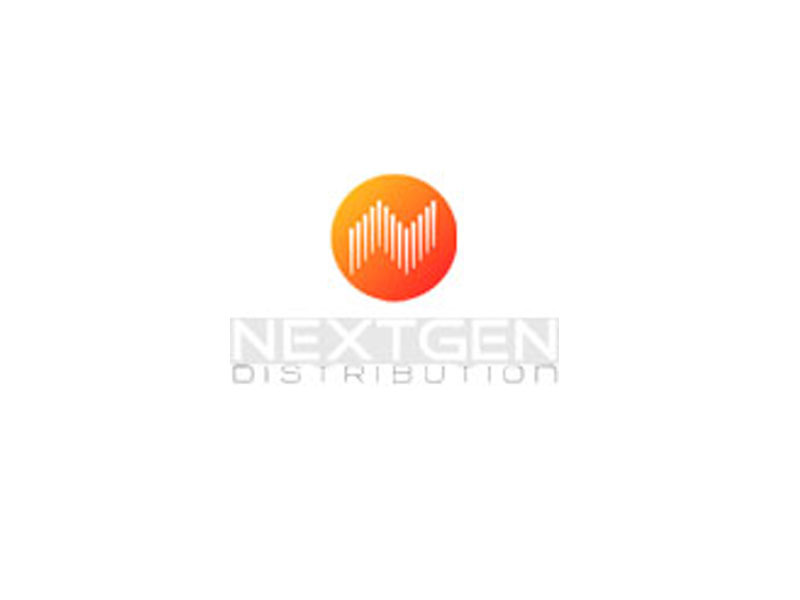 Our long term relationship and volume purchase enables us source all the products that you need at highly competitive prices. 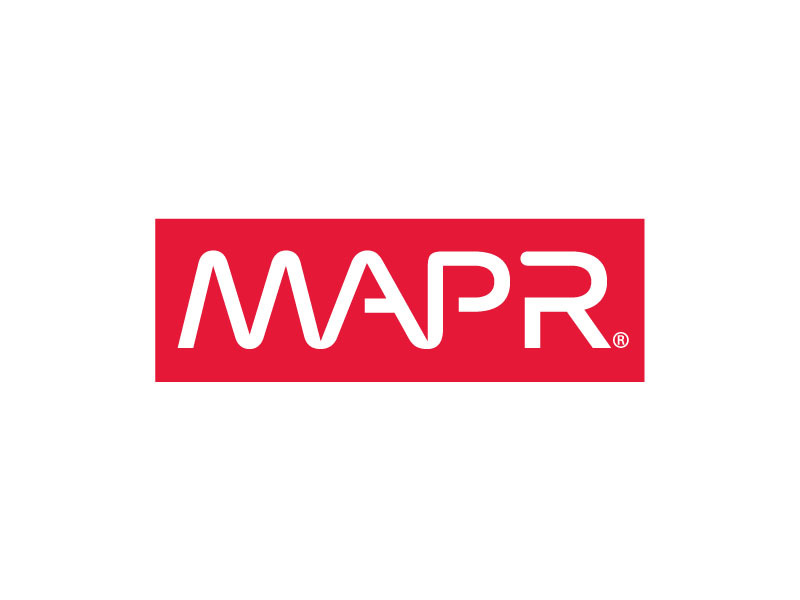 Mapr Partner for Big Data Enterprise Solutions - Hadoop with a proven, enterprise-grade platform that supports a broad set of mission-critical and real-time production uses. 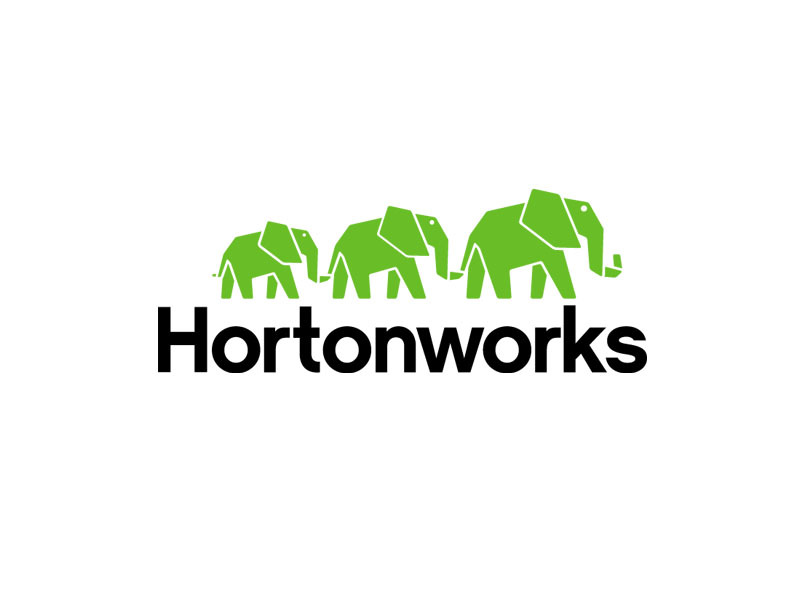 Envision IT MongoDB Partner - MongoDB can help you make a difference to the business. 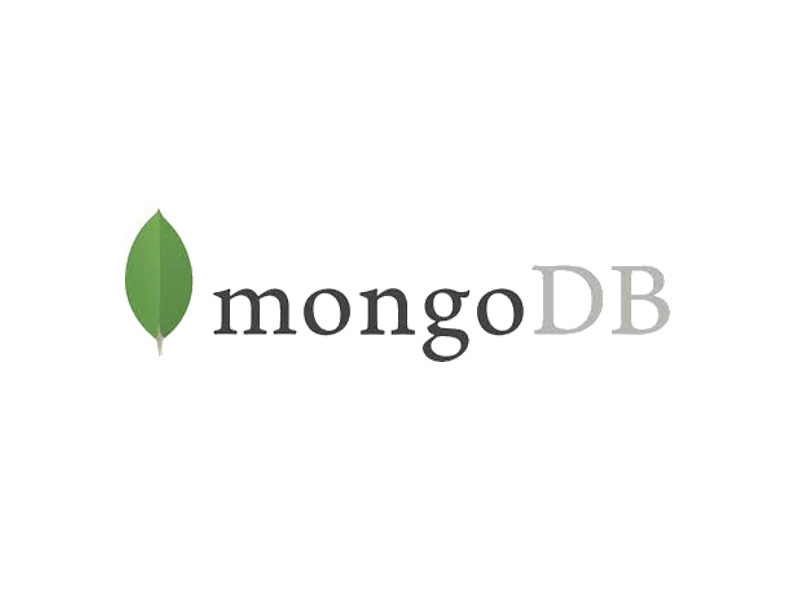 Tens of thousands of organizations, from startups to the largest companies and government agencies, choose MongoDB because it lets them build applications that weren’t possible before. 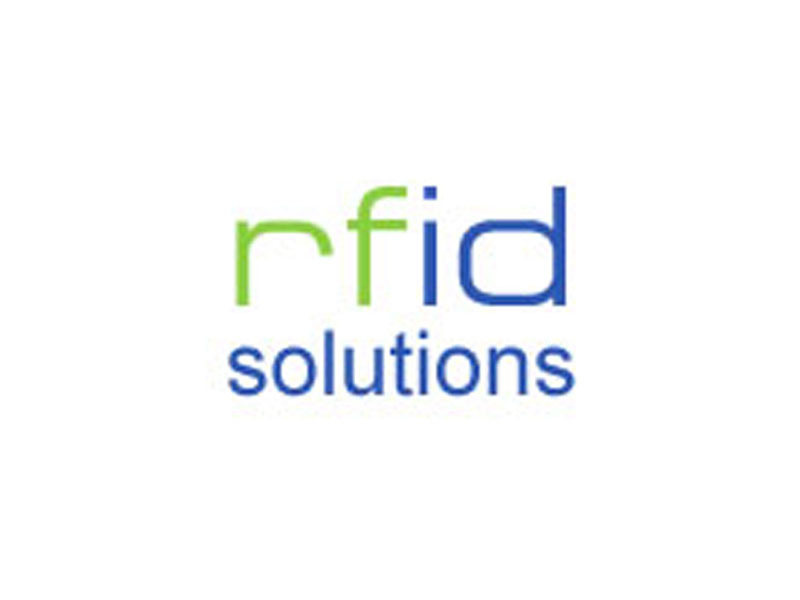 RFID Solutions - present our expertise in delivering RFID based location systems and complete turnkey solutions. 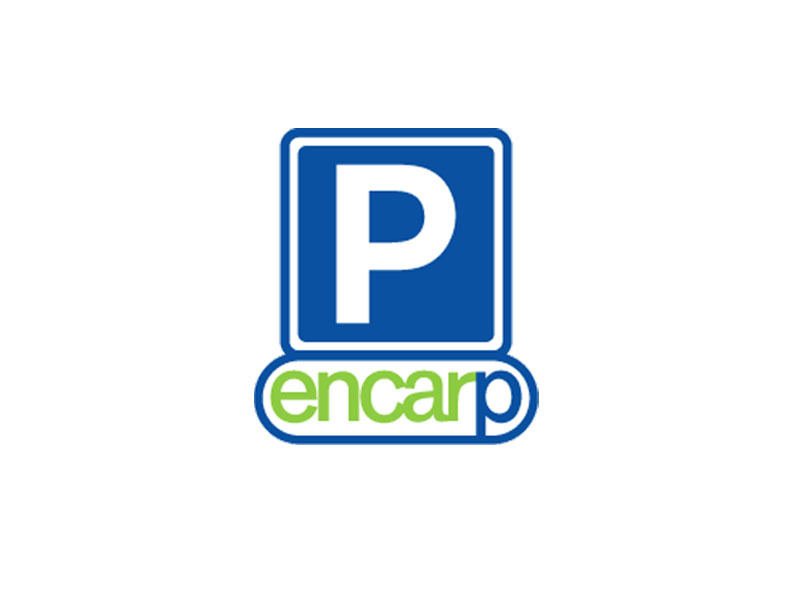 In the past, we worked in Healthcare and logistics area and now apply these technologies to car parking areas. 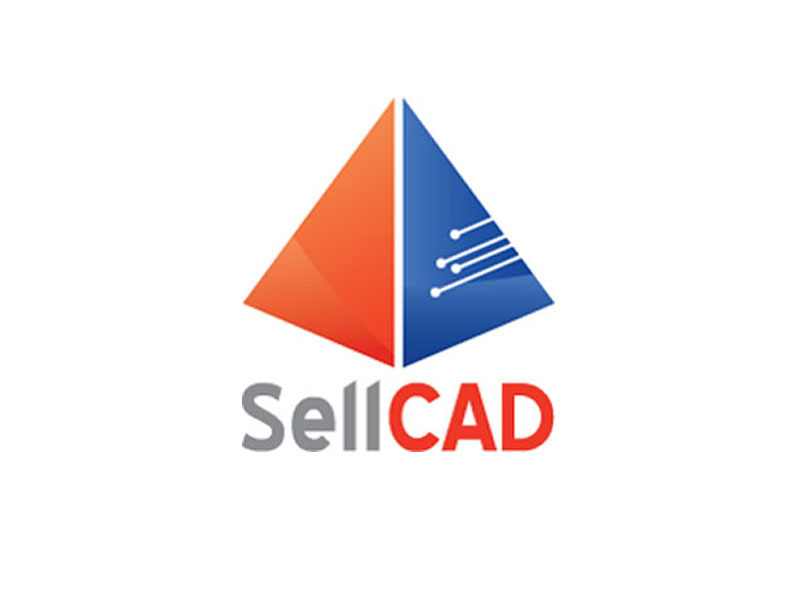 Often, we tend to develop RFID based products for our customers. 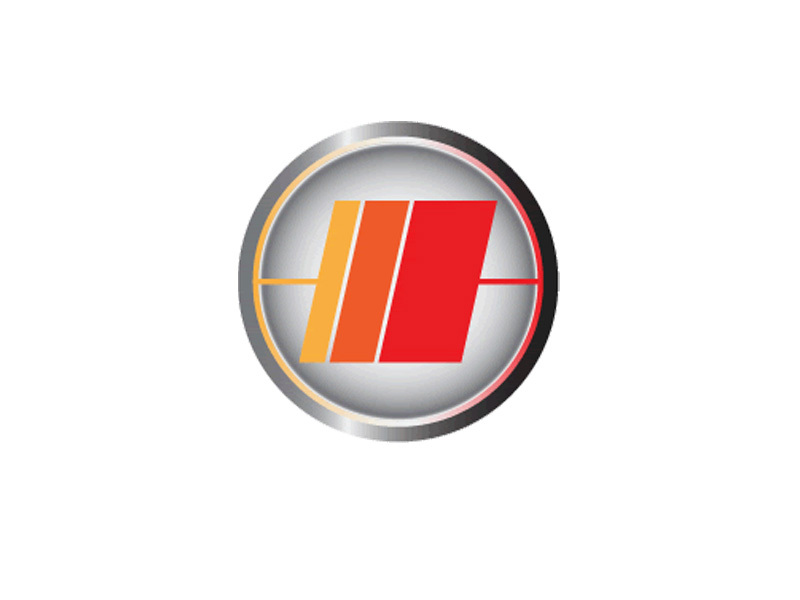 If you have a specific project in mind, call us now. TiE - presents a platform where budding entrepreneurs interact with seasoned business people i its quest for fostering entrepreneurship. 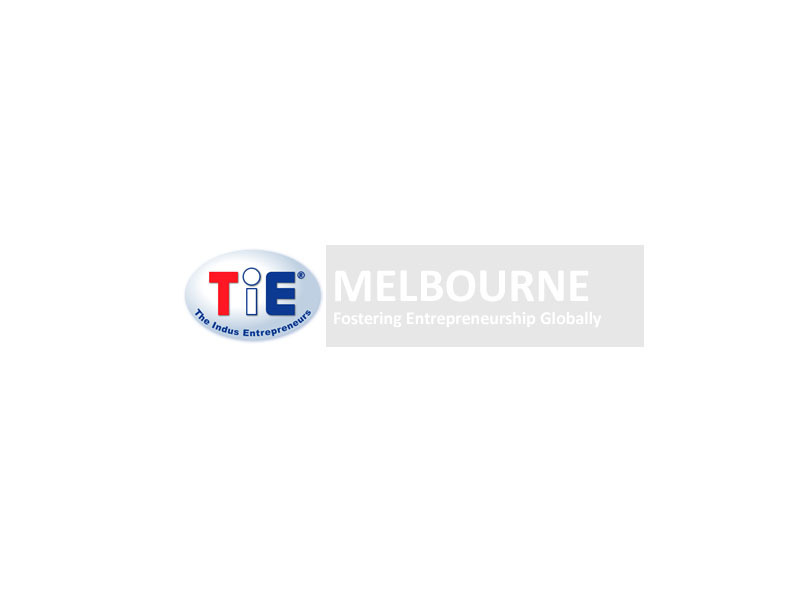 We are proud to be associated with TiE Melbourne chapter. Looking to start your venture or wish to give back to newcomers as Mentor, join TiE now! 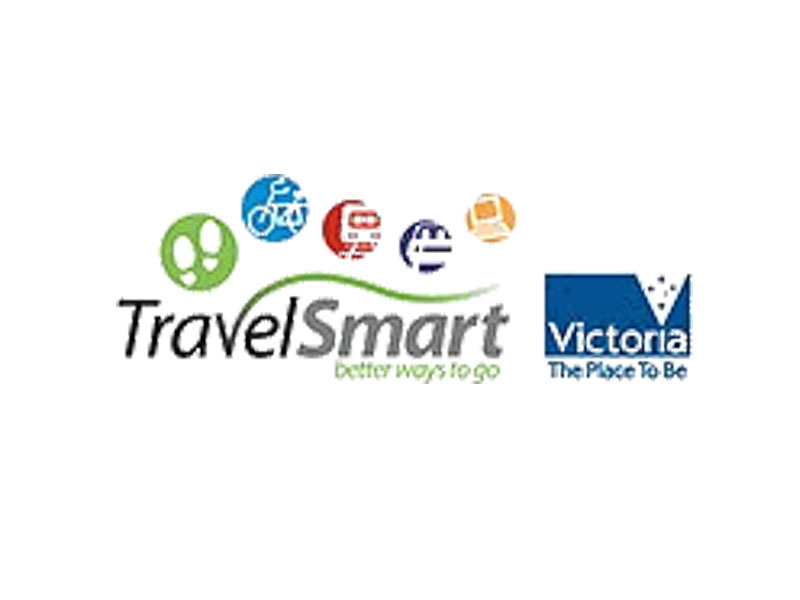 TravelSmart Carpooling Program - We partnered with TravelSmart Victoria to develop their Carpooling Program and subsequent roll out in Victoria. 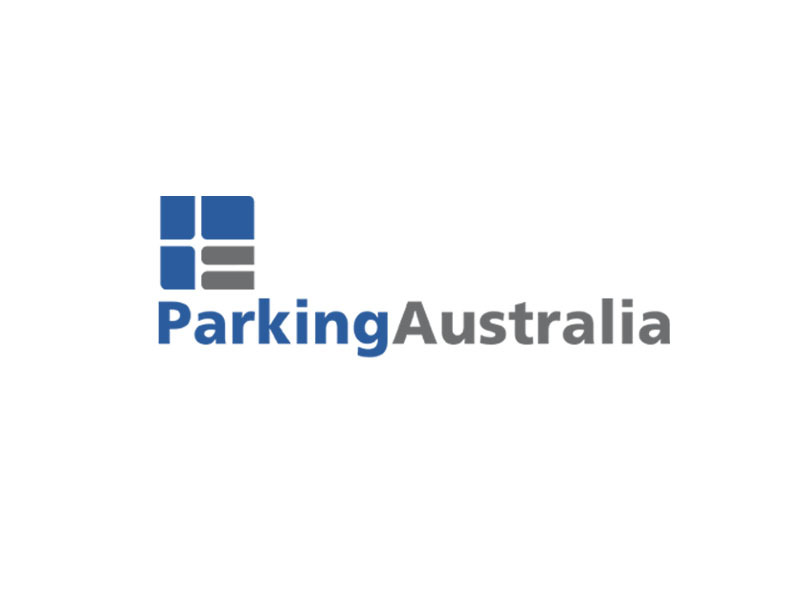 The program was successfully commercialised by us and rolled out allover Australia. 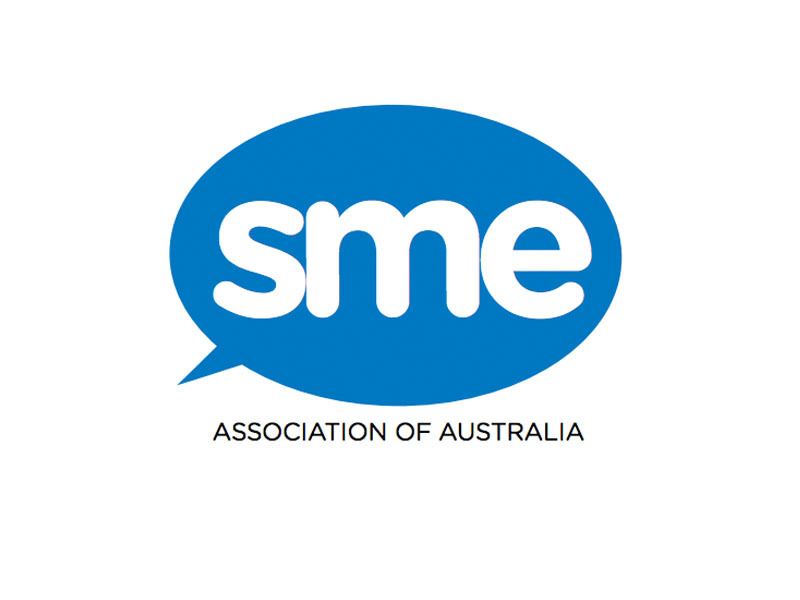 The TravelSmart experience is a fine example wherein we worked with Victorian Government Department to deliver a product successfully and commercialising. 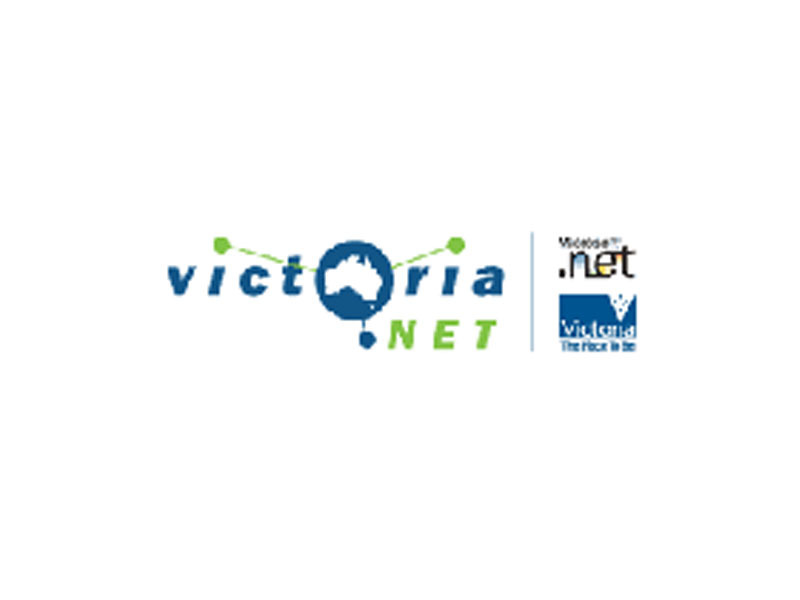 Victoria Dot Net is a Victorian Government Initiative that has branched off in Victoria .Net on Linked in, others are Vic .NET Developers Association, Melbourne Business Users Group for SharePoint Users.